of radioactive smoke, a large group of terrorists took over the area, trying to steal all the remaining radioactive waste - and use it. This is a no-frills, old style, gun-blazing and explosion-roaring attack against multitude of enemies. Hit them hard where it hurts and become a legend for generations to come! 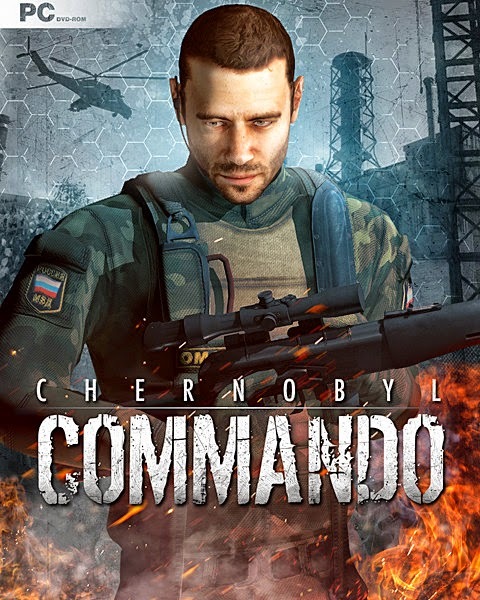 Chernoby Commando is shooting as command in battle very hot fighting. When the terrorist attacked Chernobyl Power Plant, captain Yuri Ryakov was sent to sabotage their efforts and destroy radioactive material transports. He succeeded... partially. Now, Russian Army is attacking terrorists' positions in Chernobyl. However, despite their numbers and aircraft support, they are having tough time trying to defeat the terrorists. They seriously fear the terrorists may take enough radioactive materials away, before being defeated. Yuri, who knows the area very well, is assigned a partner - captain Fedor Strushyn. Together they are sent forward and into the battle, to destroy all the enemy transports they can. This is an epic voyage right into the heart of the battle, and further away - to the Middle East, in pursue of the last stolen radioactive transport. PC DVD-ROM First Person Perspective dynamic adventure shooter powered by the advanced Argon 5 technology. Successor to Chernobyl, which sold exceptionally well in Russia last year. Game mechanics is fast, preferring shooting and spectacular open combat instead of sneaking. Player is able to use static guns, ride the cars and even helicopters. 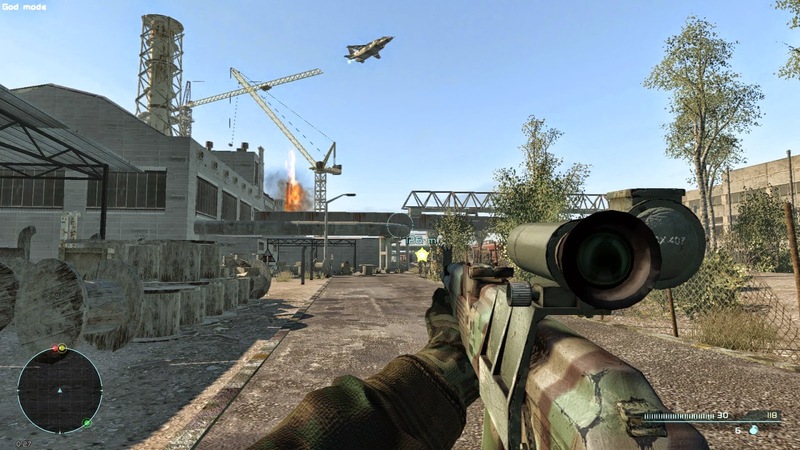 Introduction of player partner makes the game more natural and realistic, since they move through the large battlefield in Chernobyl, and they wipe out terrorists’ bases in Iraq. Convincing storyline and action objectives. 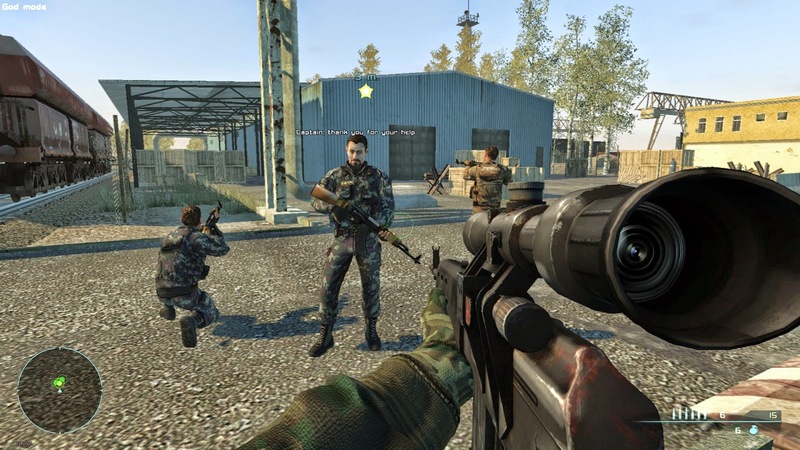 The player is constantly in contact with his partner and HQ, which feeds them with data and changes mission objectives as he goes. 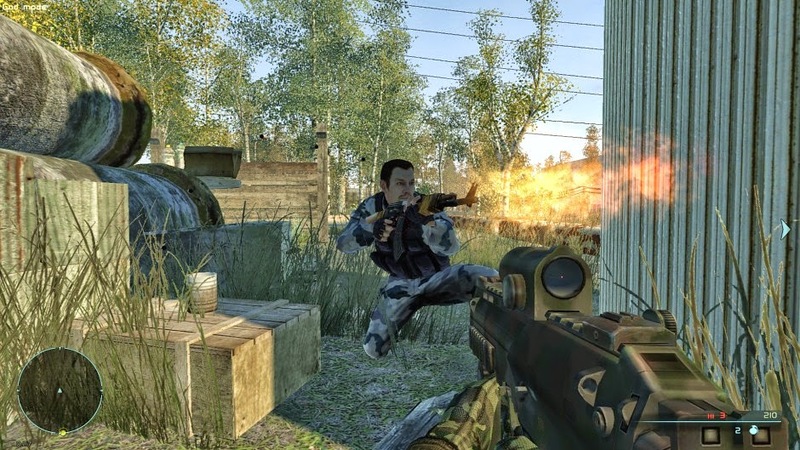 Explore carefully recreated Chernobyl area, and chase your targets to Middle Ease - after some of them manage to escape.